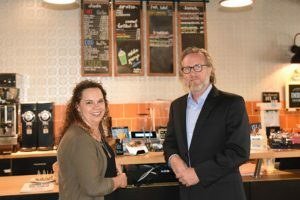 One lucky entrant in the Idaho Potato Commission’s (IPC) 2019 retail display competition will be saying “aloha” to a six-night/seven-day stay at Hawaii’s Royal Lahaina Resort, the grand prize for the annual contest’s sweepstakes drawing. 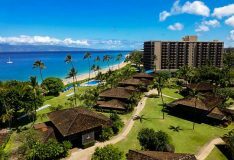 Overlooking Kaanapali Beach on the valley isle of Maui, the resort features nightly live entertainment, an oceanfront luau, three swimming pools, 11 tennis courts and more. The winning trip for two will include round trip airfare, six nights/seven days’ ocean view accommodations, room taxes and $2,500 in cash for an approximate total value of $7,400. A second Maui vacation package will be awarded to the sweepstakes winner’s category manager, too. 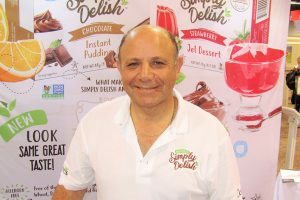 Altogether, the 28th annual retail display contest will give out more than $150,000 in cash and prizes. In addition to being part of the random sweepstakes drawing, everyone who enters the contest will receive a 1.5-liter Toastmaster Air Fryer with a removable basket, adjustable heating control, 30-minute timer and auto shut-off. 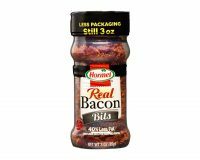 Once again, Hormel Bacon Toppings is partnering with IPC for the display contest, giving entrants more options for jazzing up Idaho spuds with classic smoky flavor. Retailers with smaller displays shouldn’t hesitate to enter the contest, which will run from Jan. 14 through March 15, says IPC, because these displays have the same chance of winning as larger displays do. 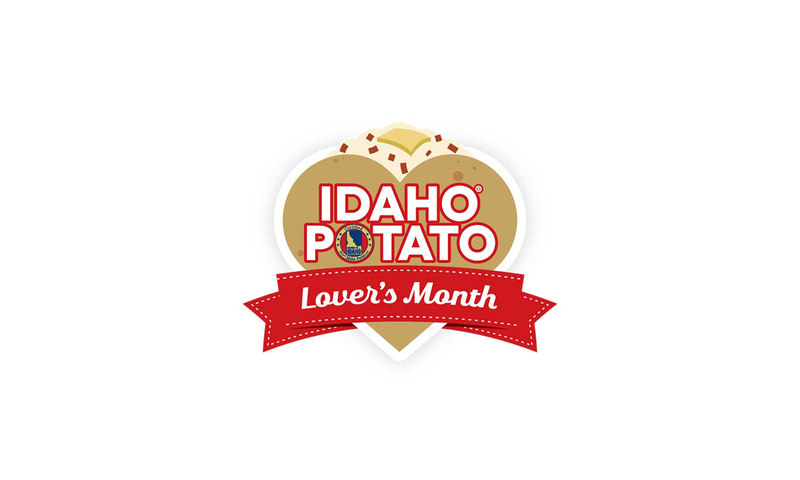 To enter the 2019 retail display contest, participants must create a sales-driving product display that incorporates fresh Idaho potatoes (bag, bulk or both) with a clear label showing the Idaho name and the Grown in Idaho seal, a clearly marked Idaho dehydrated potato product, and any variety of Hormel Bacon Toppings; potato products from other states cannot be included. 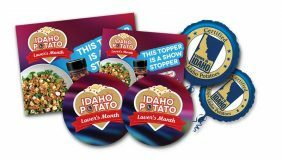 Participants also must include IPC 2019 themed point-of-sale materials: two double-sided Potato Lover’s Month logo display signs, one large and two small double-sided signs with appetizing photos, and two inflatable Mylar IPC-branded balloons. 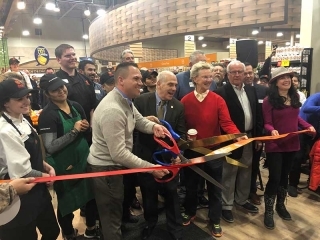 In addition, the Category Manager Match Program will award equivalent prizes to corporate category managers for stores that qualify for a 1st through 5th place prize.